Tijana has been fact-checking statements of public officials and implementation of preelection promises of political parties in Bosnia and Herzegovina for the past eight years, and media reports since December 2017. 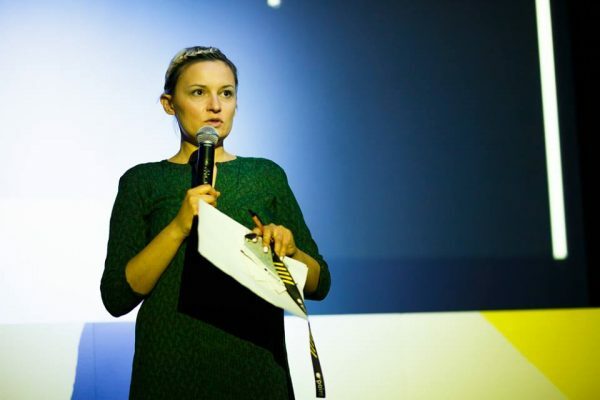 Aside from her work on fact checking platforms “Istinomjer” and “Raskrinkavanje”, she has authored and co-authored several research studies and policy papers in areas such as political accountability, media/discourse analysis, media freedoms, EU integrations of BiH and government openness. Tijana graduated at the Faculty of Philosophy, Department of Ethnology and Anthropology, University of Belgrade. She began her active involvement with UG “Zašto ne” in 2006 via the Regional Peace Caravan, a joint project between UG “Zašto ne” and the Regional network Protest for Peace. She was also active with projects involved in demilitarization, strengthening political accountability, public advocacy, new technologies, and civic activism. Her professional and academic interests include areas of political accountability, civic activism, media analysis, post-colonial studies, gender studies, human rights, and anti-militarism.